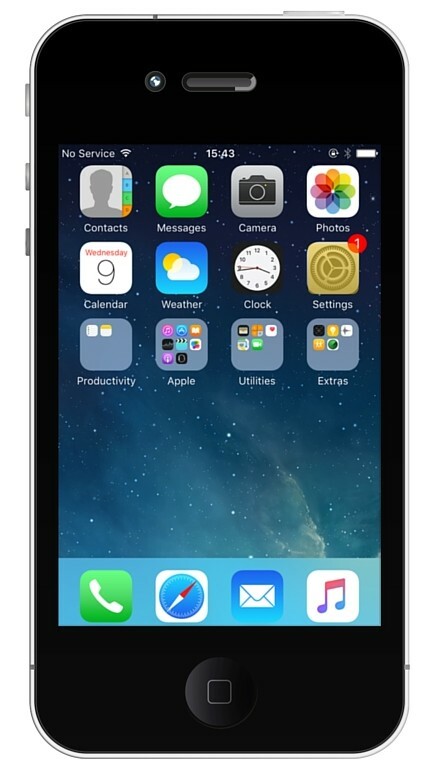 Is your current iPhone damaged or broken? Follow this guide from CUSC to ensure you don’t lose any of its important and valuable contents. 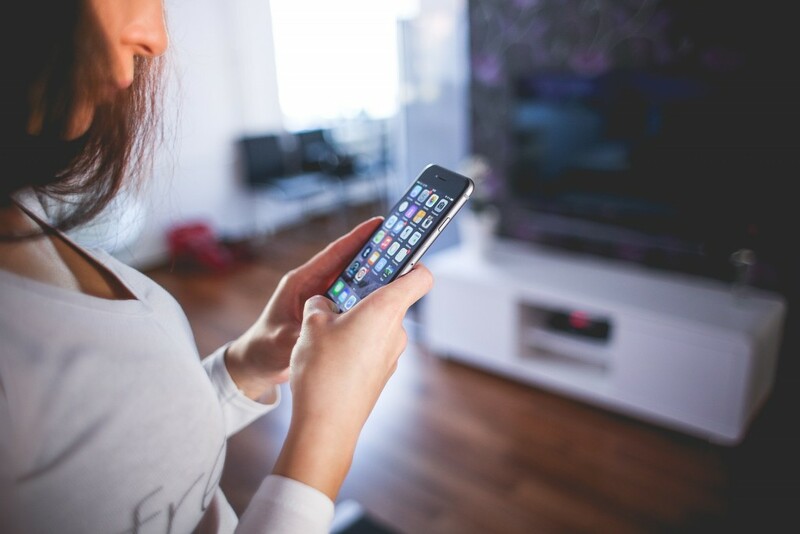 We understand that your device is completely personal to you. This is exactly why you need to back up your iPhone to the iCloud before you receive your replacement device from CUSC. 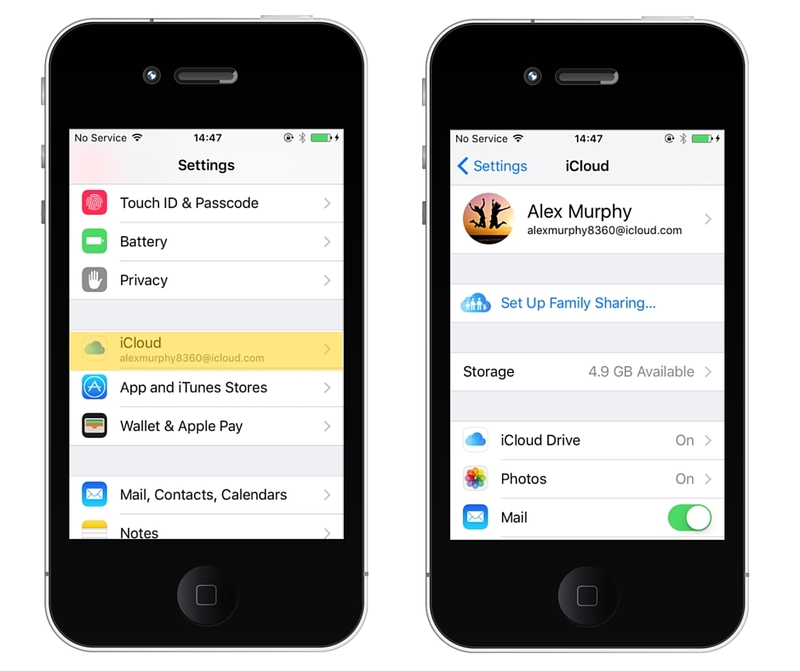 By following our step-by-step guide, all of your current apps, photos and information will be safely stored in iCloud. 1. Scroll down your ‘Settings’ page until you find the ‘iCloud’ option. Select this. 2. 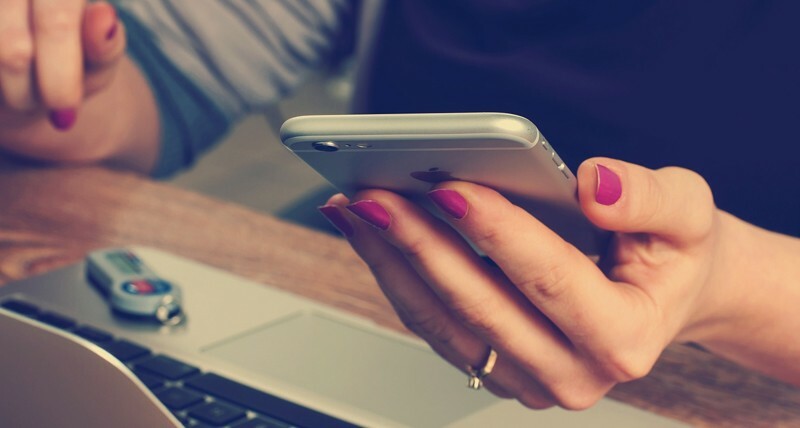 You should now see the details of your iCloud account. 3. 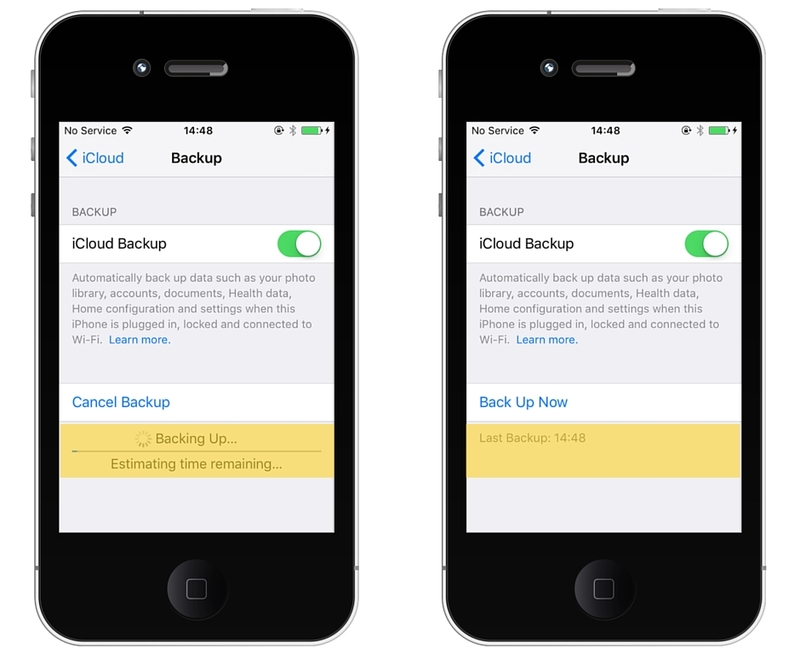 Scroll down your ‘iCloud’ page until you find the ‘Backup’ option. Select this. 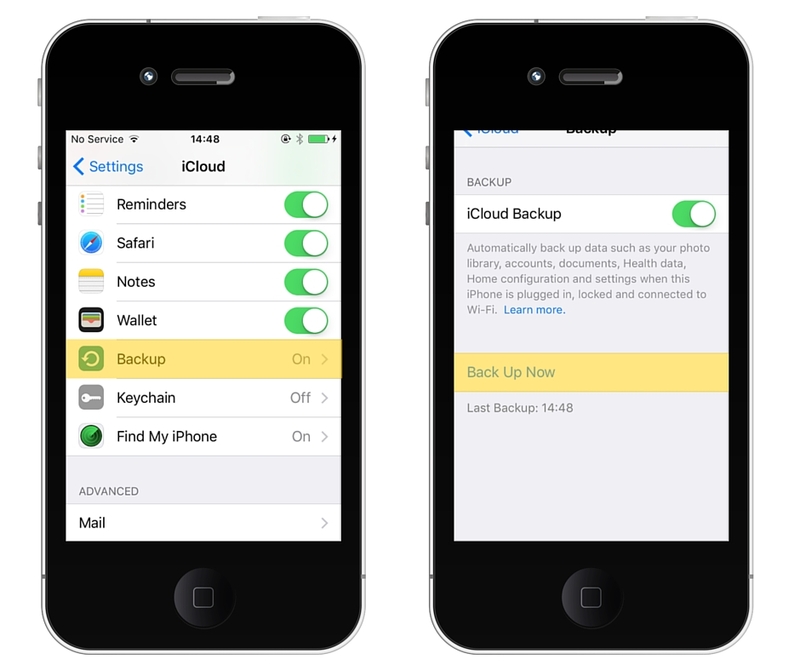 You have now successfully backed up your iPhone to the iCloud. 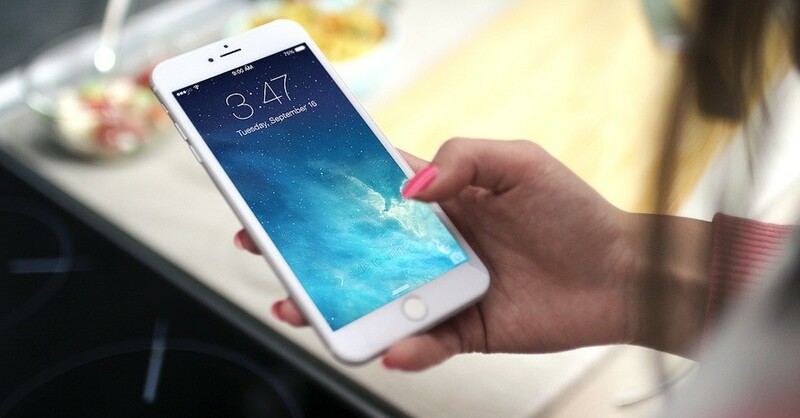 This means you will be able to restore all of your personalised features and information to your replacement iPhone.